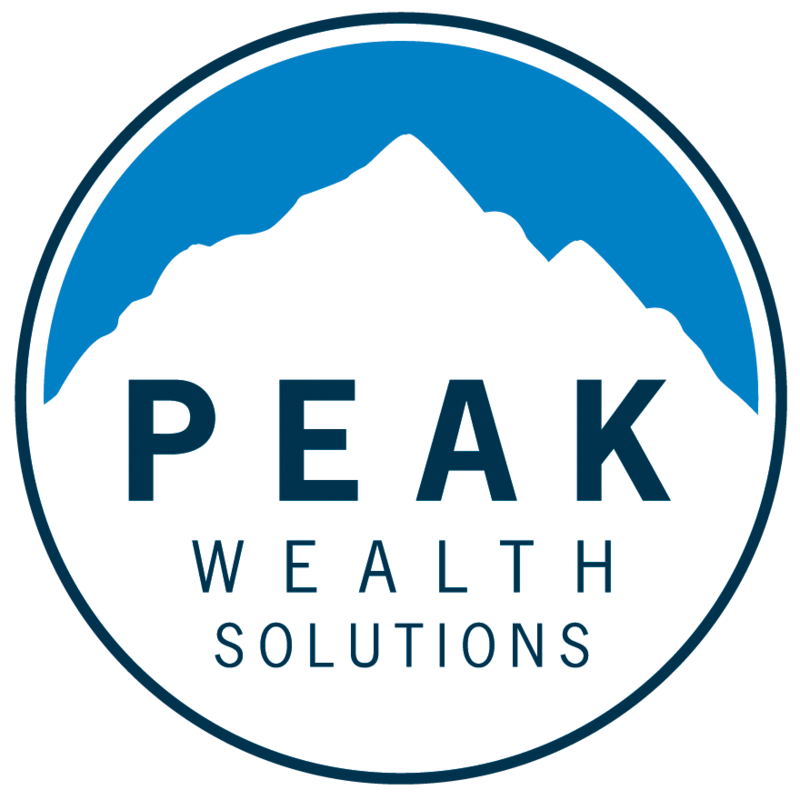 Peak Wealth Solutions & Hill Financial Group combine strengths to provide financial advice. Our firm’s heritage combines the strengths of two successful financial advisory firms. Hill Financial Group was founded in 1997 by Jim Hill and is a leading boutique retirement and financial planning firm helping hundreds of local families work towards retirement success. Peak Wealth Solutions joined Hill Financial Group to create a deeper team with enhanced financial services capabilities. Together, our collective strengths offer clients a broader set of services and client service support. Our entire team is dedicated to helping you plan for and achieve your unique vision for the future. 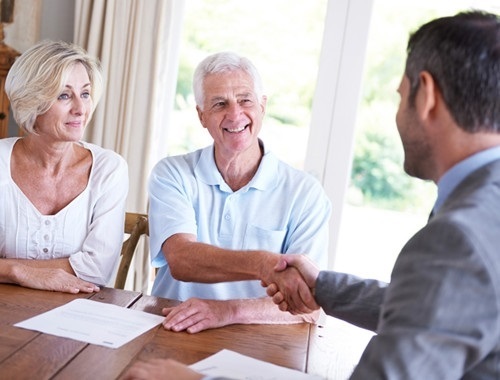 We assist with your retirement planning needs by providing personalized financial advice and comprehensive investment solutions – all focused on helping you achieve your long-term goals. We help simplify financial planning by working with you to clarify and define your personal goals for the future. Using our Retirement Journey process, we implement personalized investment strategies to help you achieve retirement success. With greater financial understanding, you’ll gain the confidence it takes to make informed retirement planning decisions. 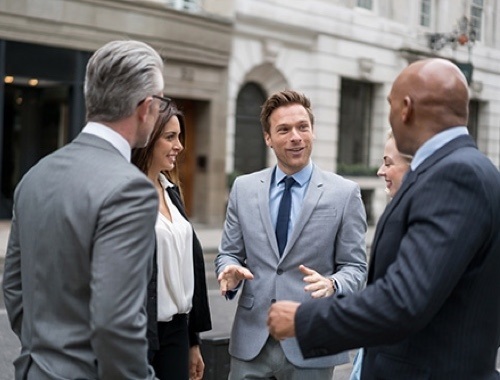 At Peak Wealth Solutions, it’s our passion to help guide and educate our clients - beginning with our financial educational seminars and continuing with in-person meetings and regular portfolio reviews. As an objective and independent fiduciary advisor, we put your best interest first. As SEC Registered Investment Advisors we have an obligation to adhere to a strict fiduciary code. 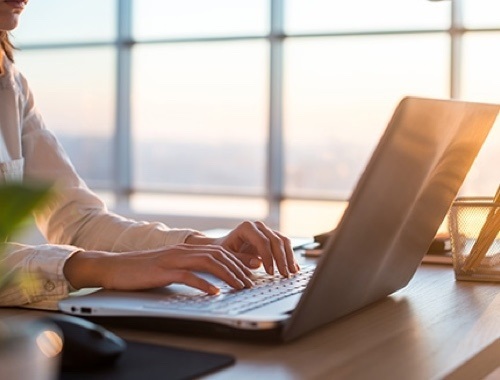 Our independence allows us to evaluate and consider all available solutions in the marketplace and only recommend those that are most suitable to help you achieve your stated goals. Every member of our team is dedicated to helping you achieve your dreams. Our firm’s heritage combines the strengths of two successful financial advisory firms.